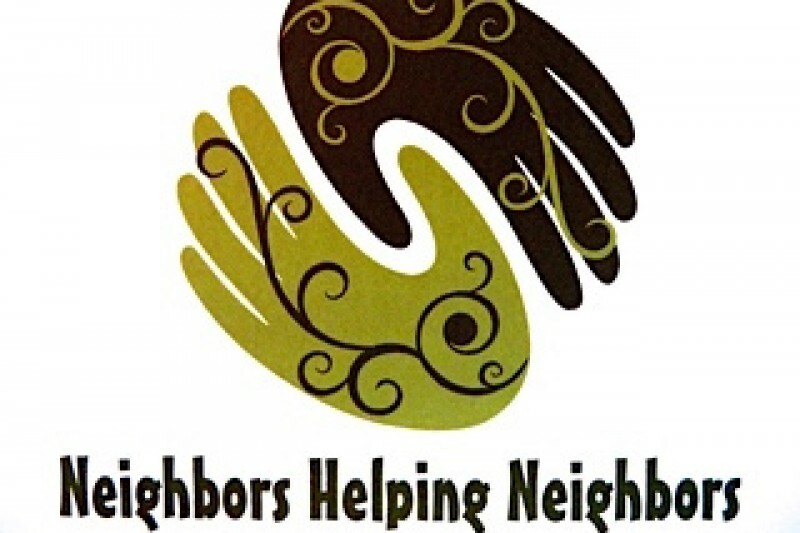 Hopefully you have heard of us by now but in case you haven't , we are a newly sanctioned non-profit organization here in Aromas California, Neighbors Helping Neighbors (NHN). We are here to serve those that need a little assistance, the elderly, children and the working poor. We need your help to continue to provide food, clothing and luncheons throughout the entire year. Our annual FUND Raiser for the ADOPT-A-FAMILY PROGRAM kick off this week. We are hoping you can contribute to help us help Aromas Families in need during the 2016 holiday season and into the new year. In memory of Charles Sedgwick, personification of integrity, kindness and compassion; and an extraordinary veterinarian, friend and mentor. In memory of Chuck Sedgwick, one of the finest human beings I have had the honor to know.